Find out what’s arriving in Splatoon 2 this Thursday. On Thursday, November 23rd, Splatoon 2 will be receiving a special update which adds a variety of new features to the game. Some of the more notable additions include new gear, the ability to take and share photos using compatible amiibos, a raise in level cap, and five new stages. The update will be free to download with the first of the five new stages, MakoMart, available right away on November 24th. 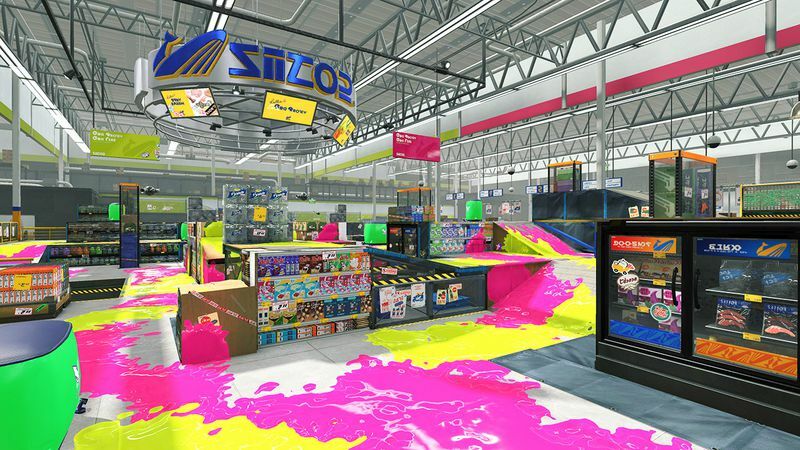 Three additional stages—Shellendorf Institute, Walleye Warehouse, and Arowana Mall—will be added at a later date. For Splatoon 2 players who love gear, 140 new pieces are being added including headgear, shoes, and outfits. 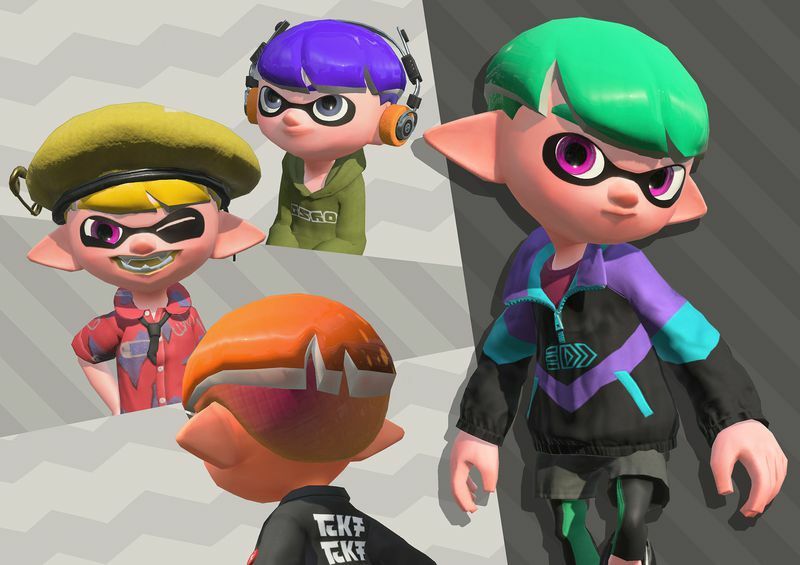 Meanwhile, Inklings will be getting four new hairstyles with players able to swap gear between battles without having to exit to the lobby. In terms of level cap, Splatoon 2’s current max level is 50. After the update, however, the level cap will raise to 99. Once Splatoon 2 players reach level 99, they’ll be given a new option to reset their level display to include a star, while starting over at level 1. “In “clam blitz,’ competing inklings are tasked with collecting clams scattered around the stage. After one is picked up, the clam follows the player. The objective is to throw the clam into the basket near the opponent’s base. The first team to score 100 points wins. But, of course, this being the fiercely competitive world of Splatoon 2, things are not as easy as they seem. The baskets are protected by a barrier, which must be destroyed first. After collecting 10 clams, the player will earn a power clam. These super-powered clams are the key to breaking the barrier, so strategy will definitely be involved in which clams are used to destroy the barrier and which are used to earn points." Stay tuned for more information on Splatoon 2’s update additions here on Indie Obscura. 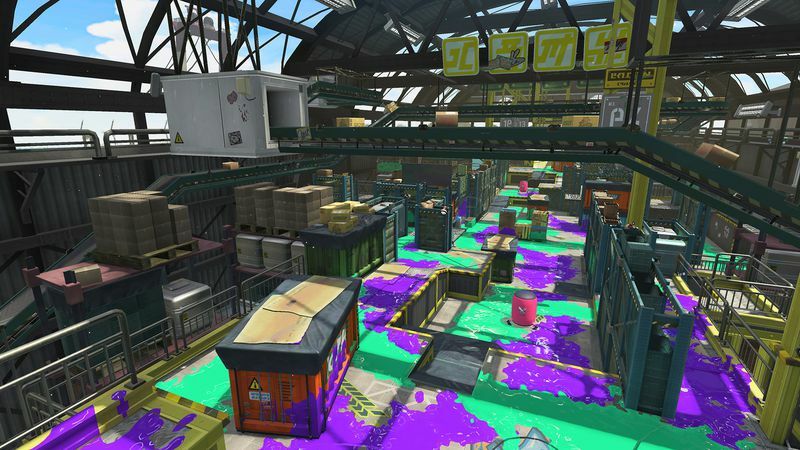 What do you think of the new features coming to Splatoon 2? Let us know down in the comments below!